The MakerHub Interface for Digilent Adept provides an easy-to-use API for communicating with Digilent FPGA Boards. The Interface for Adept is built on the Digilent Adept API and follows the common LabVIEW open, read/write, close paradigm and makes it easy to debug, configure, and control VHDL or Verilog FPGA applications using Digilent FPGA Boards. 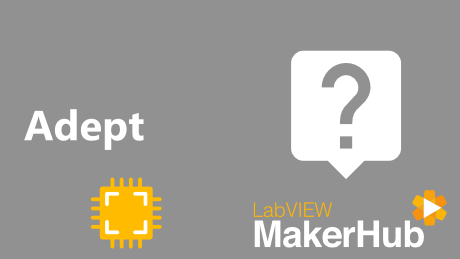 Use LabVIEW to communicate with user defined registers on Digilent FPGA boards.